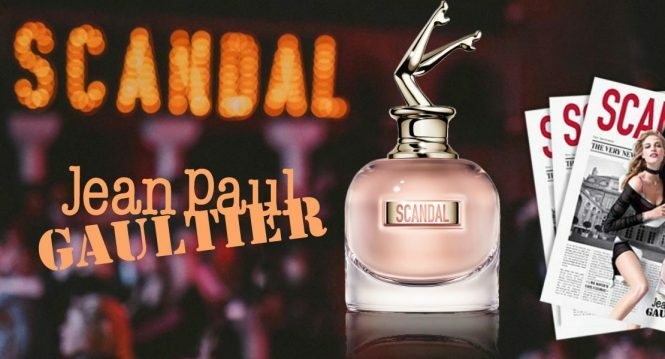 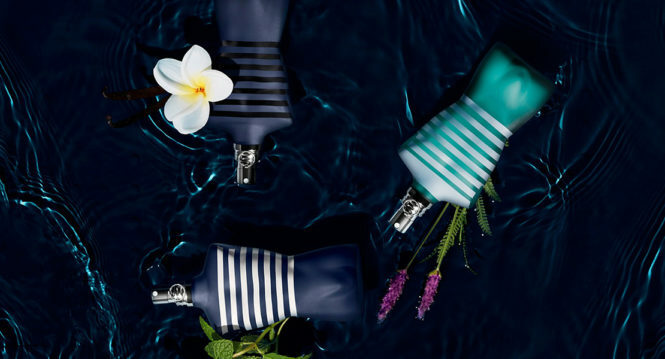 Scandal by Night is a new fragrance for women by Jean Paul Gaultier, scheduled for release in August 2018. 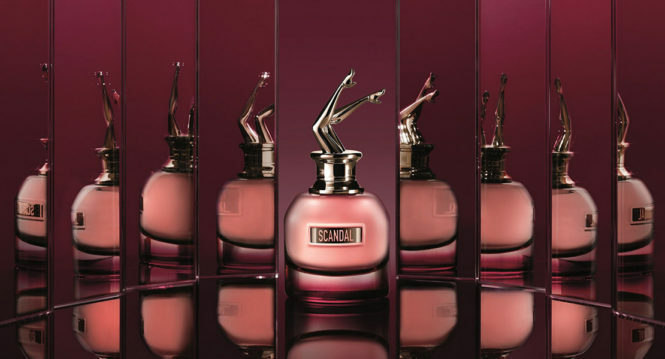 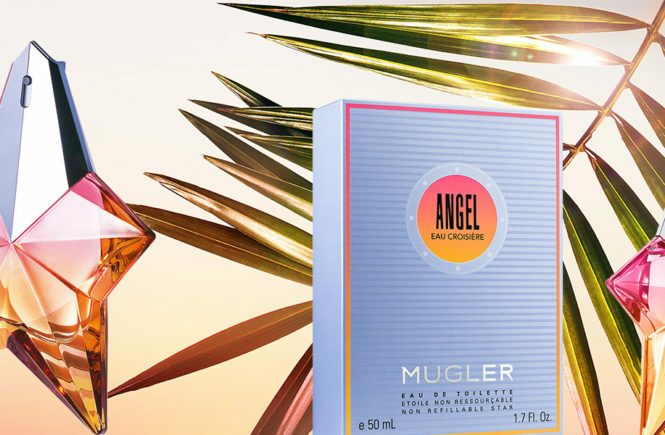 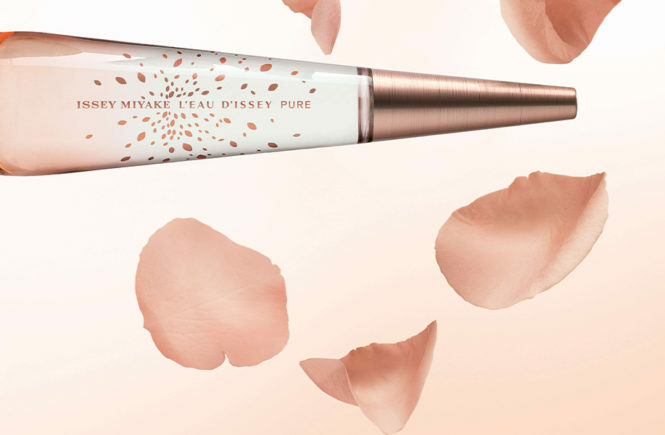 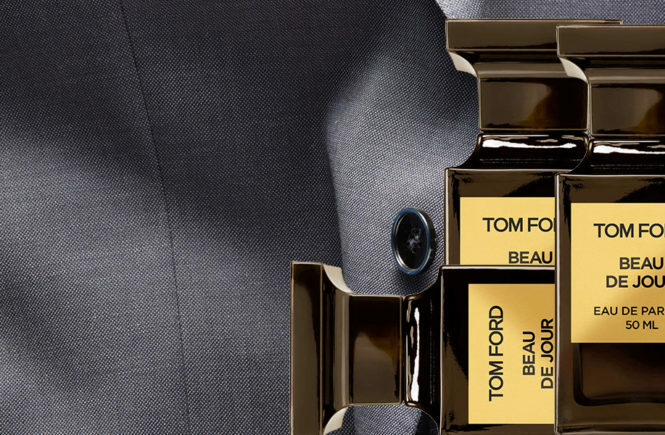 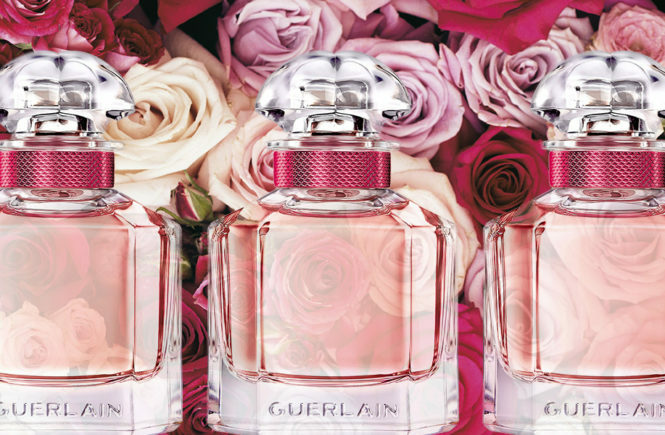 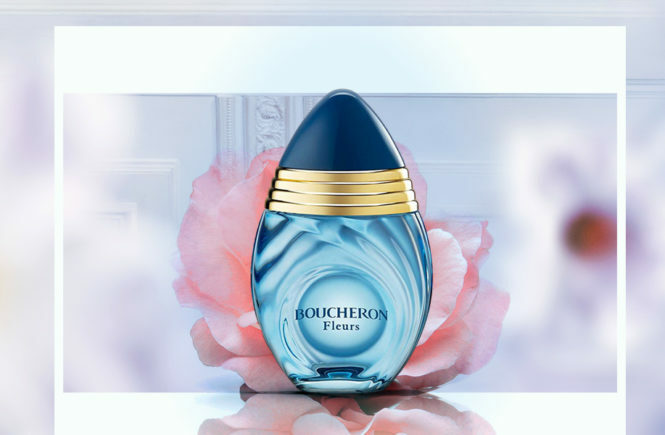 This perfume is reminiscent of Scandal, the gourmand chypre scent with hollow notes of honey that was released in 2017. 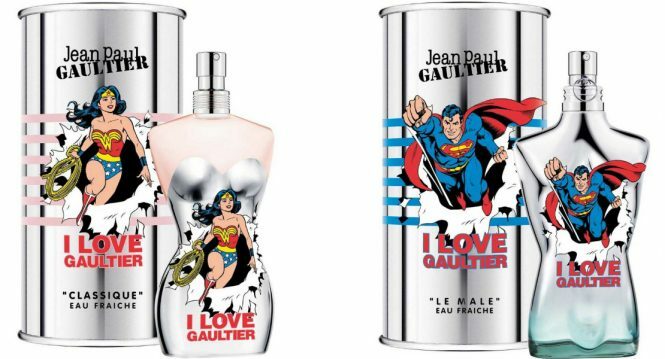 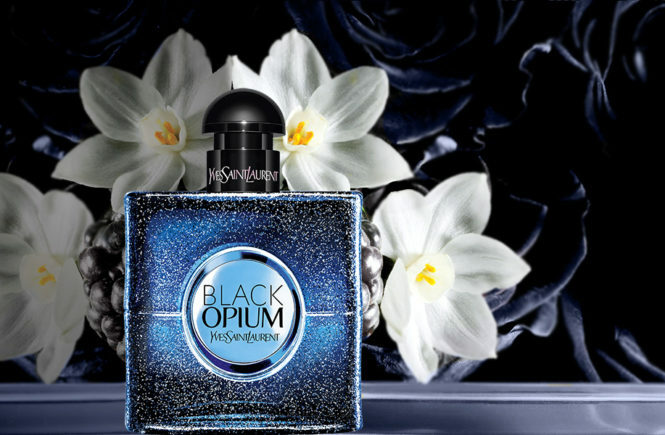 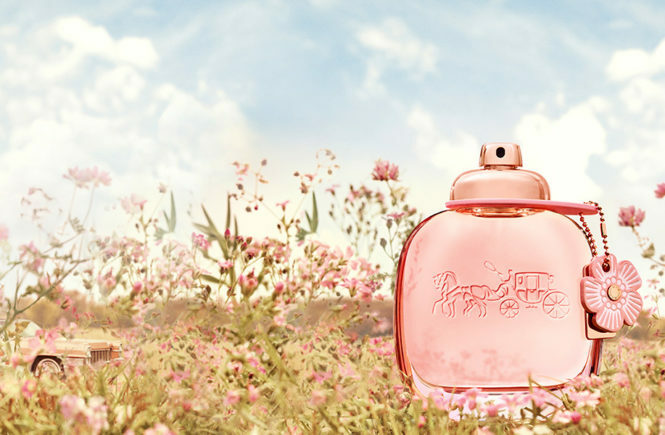 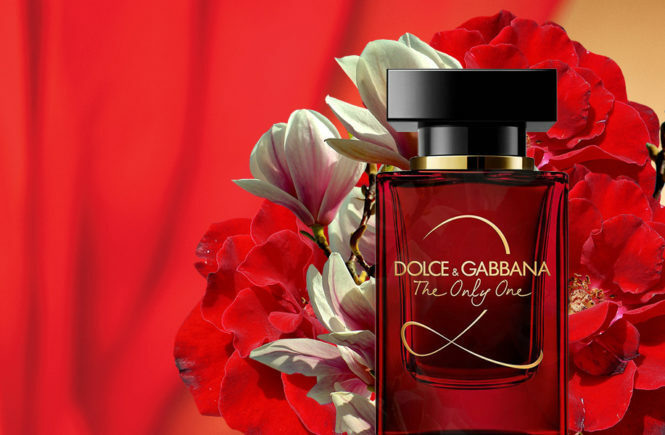 The older perfume was describes as a ‘free-spirited’ fragrance, while Scandal by Night has been described as ‘unbridled and unchaining.